This is a digital ticket to the SoCal Open 2019 Age of Sigmar Championships event. 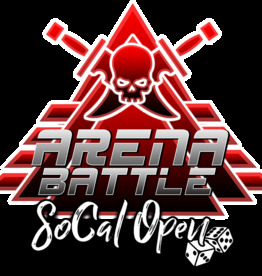 This is a digital ticket to the SoCal Open 2019 Kill Team Arena Battle event. You will not receive a physical ticket for this event. For full event information, follow this link. 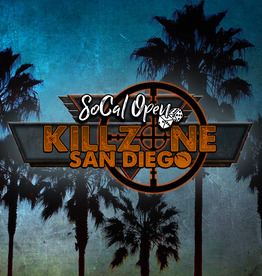 This is a digital ticket to the SoCal Open 2019 Kill Team Killzone event. You will not receive a physical ticket for this event. For full event information, follow this link. 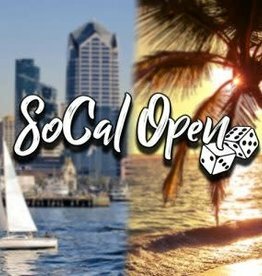 This is a digital ticket to the SoCal Open 2019 Shadespire event. This is a digital ticket to the SoCal Open 2019 Warhammer 40,000 Championships event. This is a digital ticket to the SoCal Open 2019 Warhammer 40,000 Narrative event.